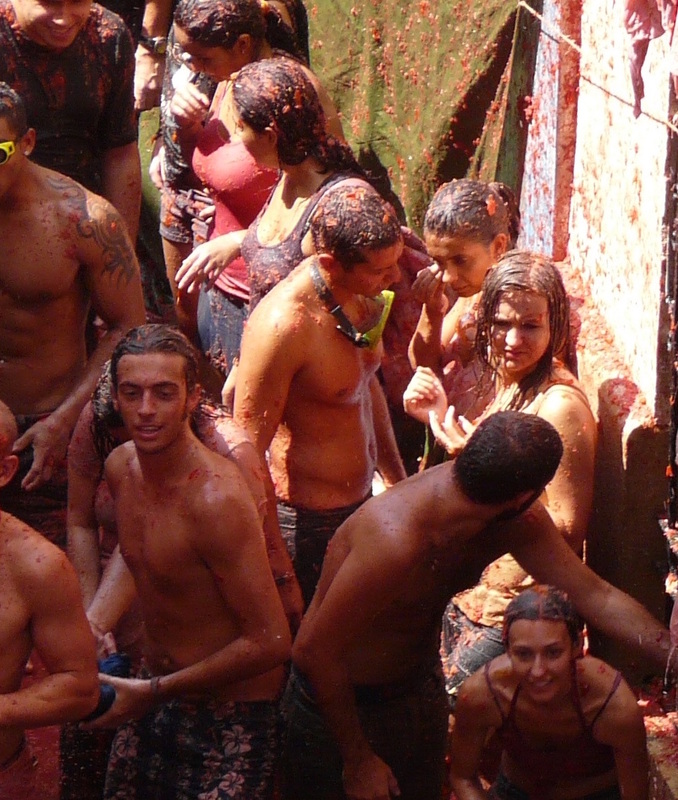 It’s called Tomatina Special Tour. Need we say more. If you still don’t get it, go watch Zindagi Na Milegi Dobara. This tour goes to some of the most beautiful cities Spain and its neighbourhood offer. Even though a few more days would have been better, but then I am greedy. It’s a bit short tour but if you are looking to just spend a week in Spain away from the madness of Aamchi Mumbai, this is the package for you. Another short tour that covers a bit of Portugal as well. Seville is another beautiful place to visit.